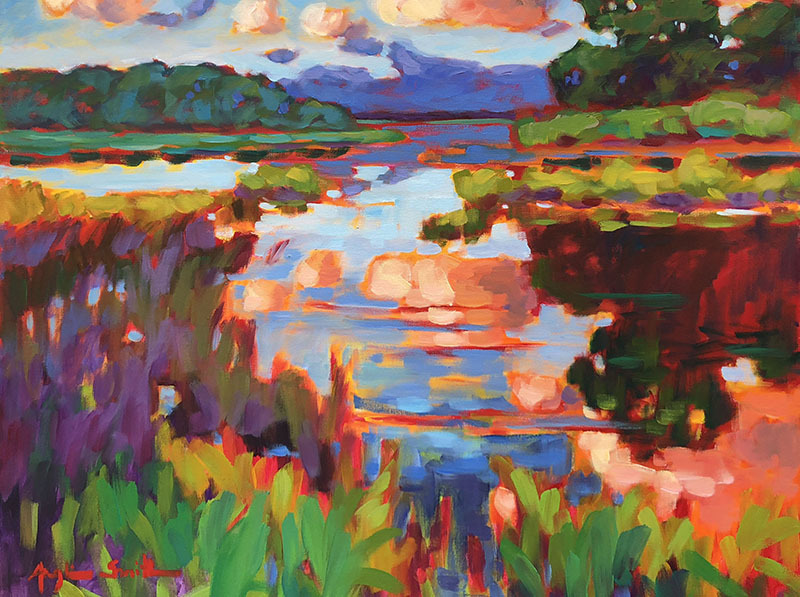 Celebrating 50 Years Of Fine Art In The Lowcountry. The gallery has relocated from Hilton Head Island to Old Town Bluffton, South Carolina. 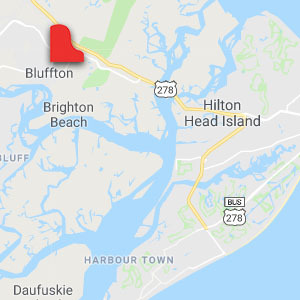 Bluffton is just minutes from the bridge to Hilton Head. This historic village was recently designated a South Carolina Arts & Cultural District. Within the district are many other galleries, shops and restaurants... all steps away from the beautiful May River. We are located at 40 Calhoun Street, Suite 201 - next to the Cottage Café and above Gigi's. Please enter at the left side of the building, off the courtyard. South Carolina’s oldest professional gallery of fine art. The nationally recognized gallery features works by Anne Blair Brown, Peter Batchelder, Mark Boedges, Elaine Coffee, Jane DeDecker, Ray Ellis, Kim English, Dan Gerhartz, Glenna Goodacre, Dan Graziano, Jonathan Green, Michael Harrell, Clark Hulings, Karin Jurick, Michael B. Karas, Milt Kobayashi, Dean Mitchell, Joseph Orr, Sandy Scott, Morten Solberg, Ezra Tucker, Mary Whyte, and Stephen Scott Young, among others. 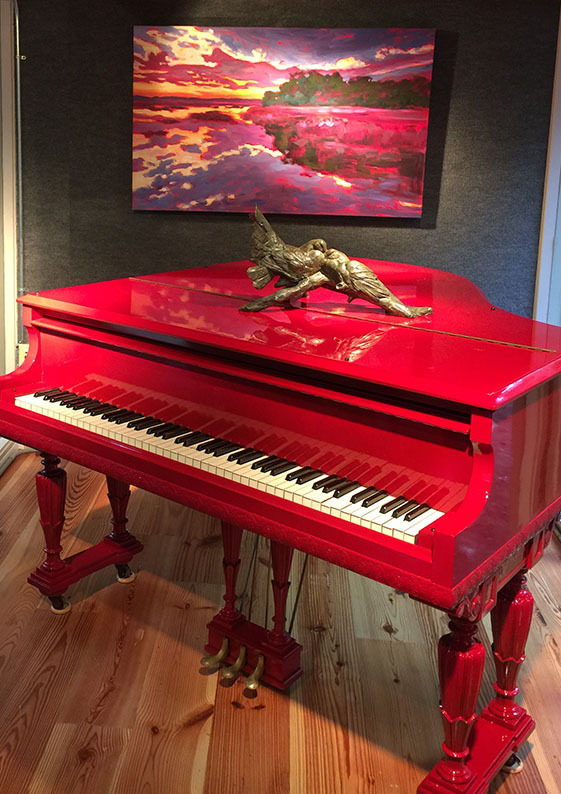 The Red Piano Art Gallery has been the premier art gallery on Hilton Head Island for over four decades. It was established in July 1969 after the first Heritage Golf Classic. Gallery owners since 1994, J. Ben Whiteside and Lyn Whiteside acquired Morris & Whiteside Galleries in January 2015 and combined gallery operations under the Red Piano Art Gallery firm with which they have been associated since 2002. 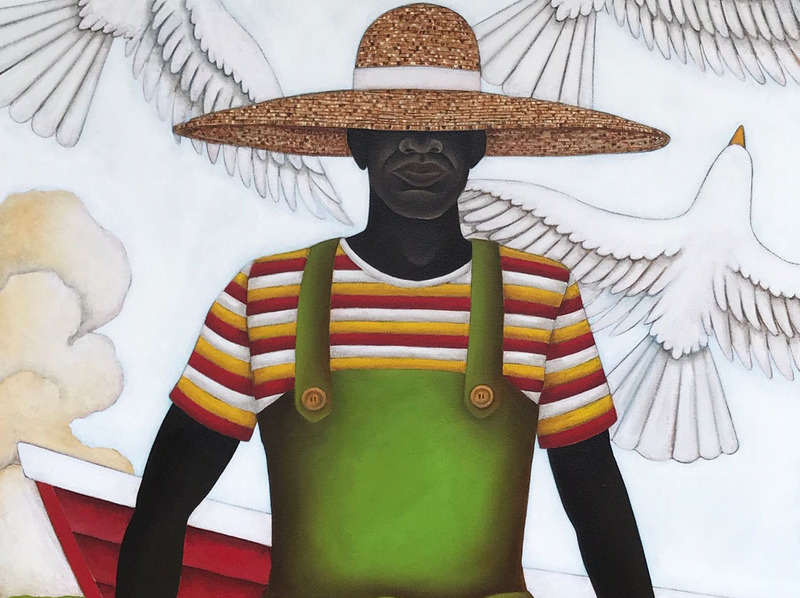 Whiteside is a Member of the National Sculpture Society, a member of the Low Country of South Carolina Foundation Public Art Committee and is a licensed South Carolina auctioneer with over twenty years of fine art experience in South Carolina, Texas, New Mexico and Arizona. 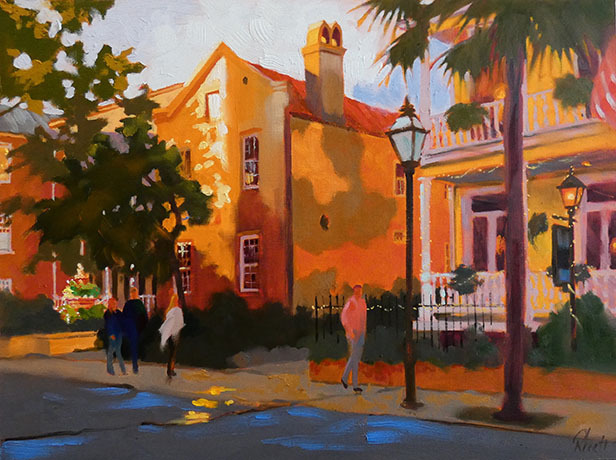 Welcome to The Red Piano South Carolina’s oldest professional gallery of fine art.